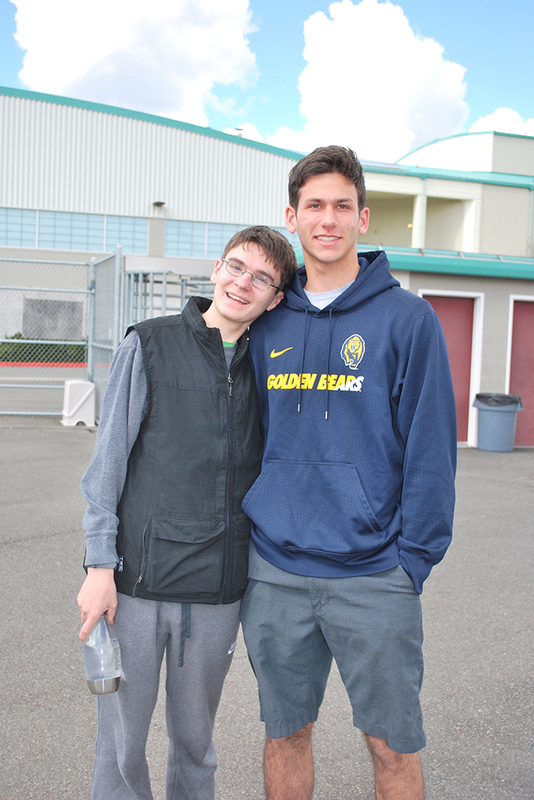 Mercer Island mentor Nak Nayar and his buddy may have only been matched 8 months but in that short time they have a forged a wonderful friendship. The boys both attend Mercer Island High School so they see one another at school as well as spending time together every weekend. Nak and his buddy epitomize the core AFK values of friendship and acceptance. The pair have many more months of memories to create and their bond will only get stronger.